This is so that when you are setting up your podcast feed, you can get the feed going with a short show introduction. This is good for letting everyone know what your show is going to be about. Your RSS feed isn’t valid until you have an episode in it. 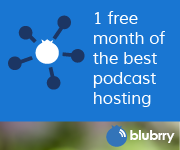 This will give you something for your feed so you can submit your feed to iTunes, Stitcher, Blubrry and wherever else before you officially launch. 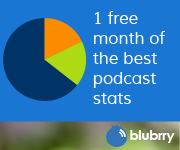 This show is going to be 1 – 5 minute, single topic quick hit tips about your podcast, your podcast website and news items for the podcasting community. It will be released as produced on no particular schedule..
Be sure you subscribe to both, this show and to the main Podcast Help Desk feed over on the subscribe page.